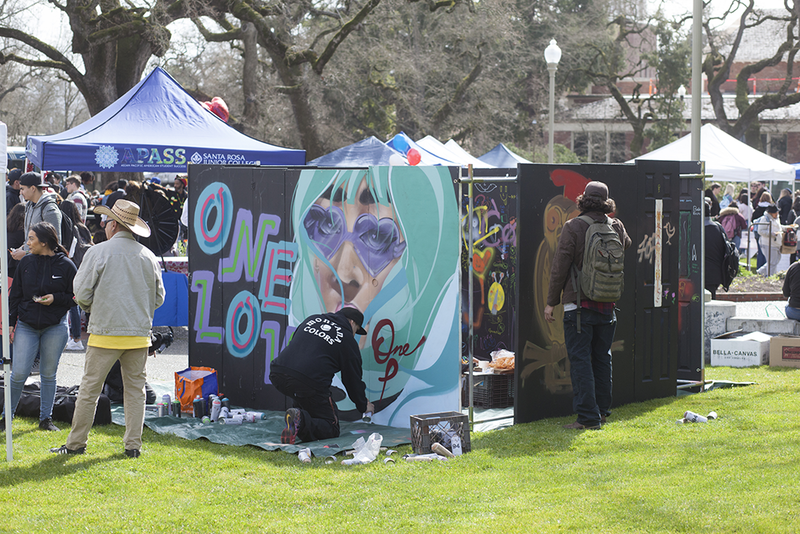 January 14, 2019, Santa Rosa—Santa Rosa Junior College (SRJC) will hold a One Love Diversity Festival on Wednesday, Feb. 13, 10:30 am to 2:30 pm in the Lawrence Bertolini Student Center Dining Commons on the Santa Rosa Campus. The event is free and open to the public. The purpose of the festival is to unite the SRJC community, celebrate diversity, provide resources and support, and promote student engagement. Activities will include intercultural arts, entertainment, and global cuisine, as well as representation from a wide range of programs and student services at the resource fair. This event was organized in collaboration with the Student Government Assembly (SGA), Student Success Coaches, and the office of Student Life, Equity & Engagement (SLEE).